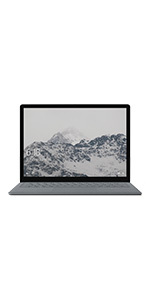 Buy Microsoft Surface Laptop 2 Intel core i5 8th Gen 13.5 inch Touchscreen Laptop (8GB/128GB/Windows 10 Home/Integrated Graphics/Platinum/1.252kg), 1769 @ 9% Discount. 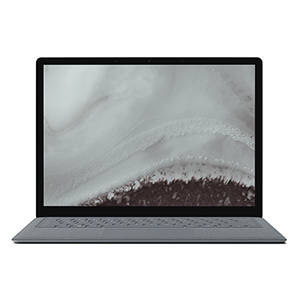 The perfect partner for your side project, new Surface Laptop 2 gives you more power to do what you want, with the latest 8th Generation Intel Core i5-8250U processor. Up to 14.5 hours of battery life** leaves time for some Netflix. 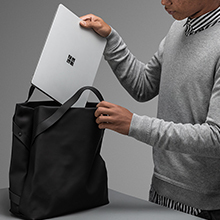 Stand out and complement your style with the thin, elegant Surface Laptop 2 that fits easily in your bag. 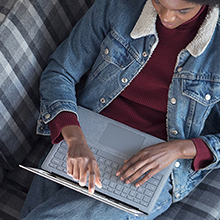 Get started right away with Windows 10 Home. 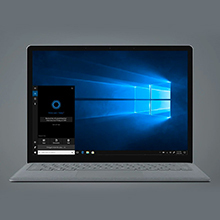 Enjoy familiar features like password-free Windows Hello sign-in and Cortana* intelligent assistant – and create your best work with Office 365* on Windows. With interactive touchscreen and razor-sharp resolution. Discreetly hidden below the keyboard, deliver radiant, omni directional sound. 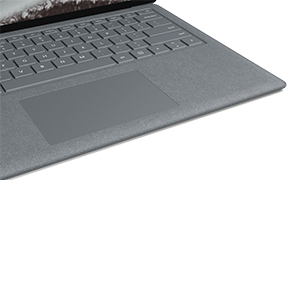 On the signature Alcantara material covered keyboard and palm rest. 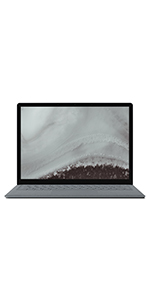 **Surface Laptop 2 battery life: Up to 14.5 hours of battery life for local video playback. Testing conducted by Microsoft in September 2018 using a preproduction Intel Core i5, 256GB, 8GB RAM device. Testing consisted of full battery discharge during local video playback. 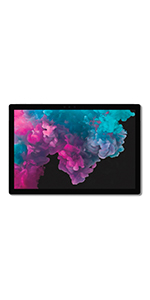 ***Surface Pro 6 battery life: Up to 13.5 hours of battery life for local video playback. Testing conducted by Microsoft in September 2018 using a preproduction Intel Core i5, 256GB, 8GB RAM device. ^Up to 17 hours of video playback. Testing conducted by Microsoft in August 2016 using Intel Core i7, 1TB, 16GB RAM. ^^Up to 14.5 hours of video playback. Testing conducted by Microsoft in April 2017 using Intel Core i5, 256GB, 8 GB RAM. 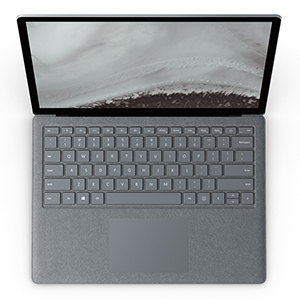 The perfect partner for your side project, new Surface Laptop 2 gives you more power to do what you want with the latest 8th Generation Intel Core i5-8250U processor. 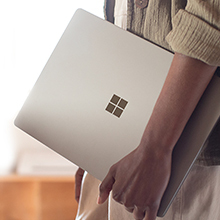 Stand out and complement your style with the thin, elegant Surface Laptop 2 that fits easily in your bag and make every day more productive. 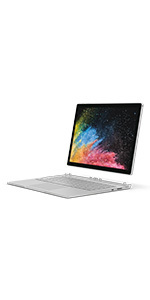 Best Cheap Deals For Microsoft Laptops, Grab Cheap Microsoft Surface Laptop 2 Intel core i5 8th Gen 13.5 inch Touchscreen Laptop (8GB/128GB/Windows 10 Home/Integrated Graphics/Platinum/1.252kg), 1769 Online.